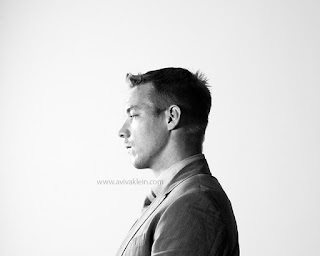 Thomas Pentz, also commonly known as Diplo is a world renowned DJ artist. Today he's one of the highest in demand for music production. He has crafted music for Beyonce, Usher, Madonna, Snoop dog and Justin Bieber. He's the co-creator of Major lazer, a dance music project, and Mad Decent, a successful recording company. Diplo has pushed the boundary in regards to electronic music. With his unique taste, Diplo has inspired many Dj's to explore new sounds. I had the opportunity of seeing Diplo perform at one of his shows in Vancouver, Canada. This show was my first experience with electronic dance music. Diplo's skill was evident and it was from then on I fell in love with electronic dance music. Diplo resonates a sound of freedom, self expression and creativity. Diplo has has had many successes. He currently records under five different names; Diplo, Major Lazer, Jack U, Silk City and LSD. Diplo's number one hit in June 2015, Lean on, was named Spotify's global song of the year and was streamed an astounding 573 million plays making it the most solo successful song of all time. The DJ has taken his recent success to Europe in which his music has spread like a wild fire.